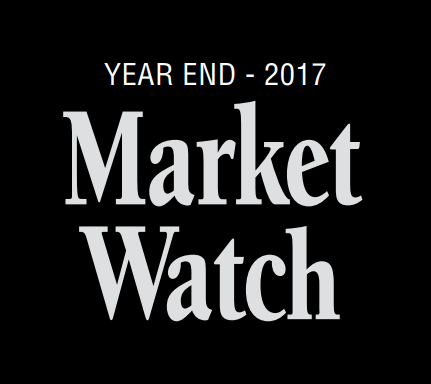 Landmark’s Senior Vice President, Thomas Posavec, SIOR has released the Year End 2017 Market Watch Report. 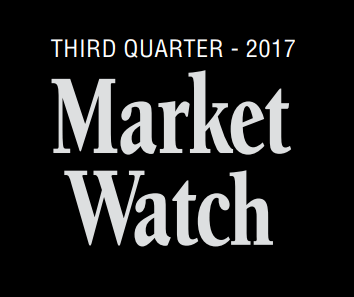 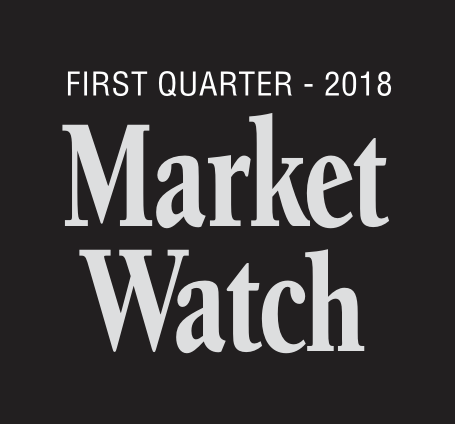 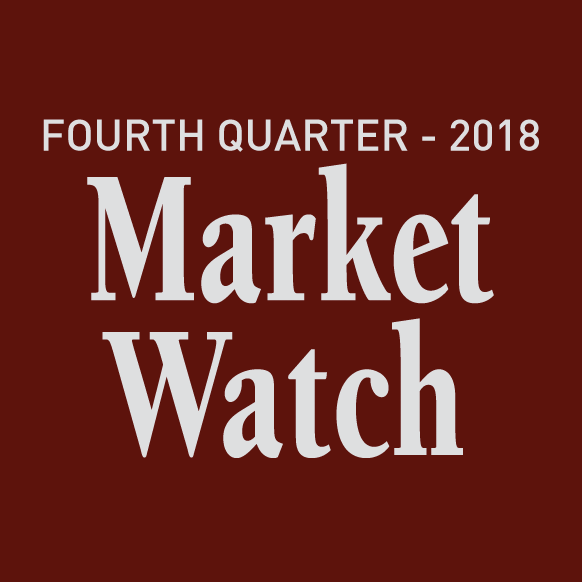 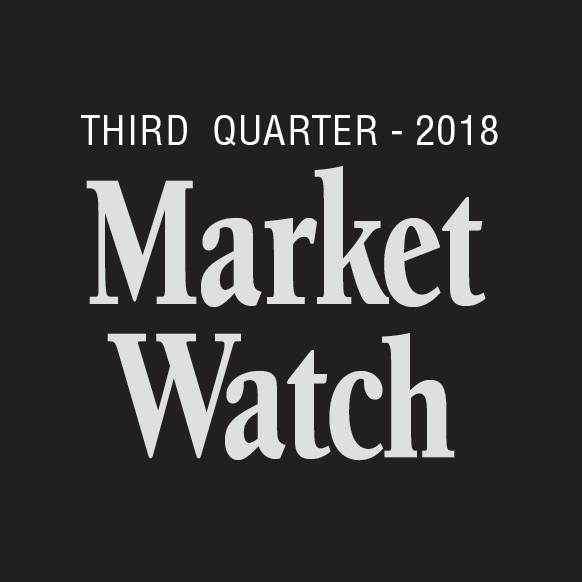 Landmark’s Senior Vice President, Thomas Posavec, SIOR has released the Third Quarter 2017 Market Watch Report. Landmark’s Senior Vice President, Thomas Posavec, SIOR has released the 2016 Year End Market Watch Report.